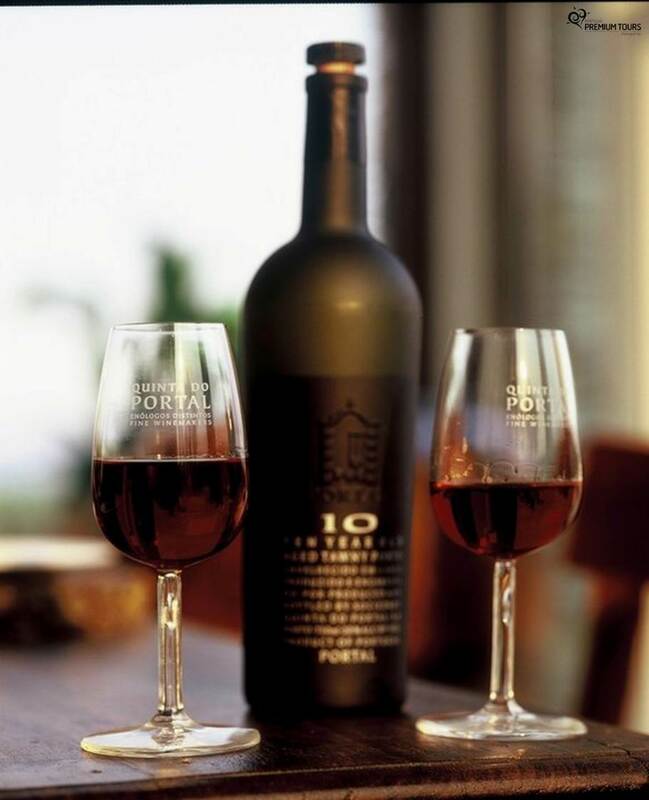 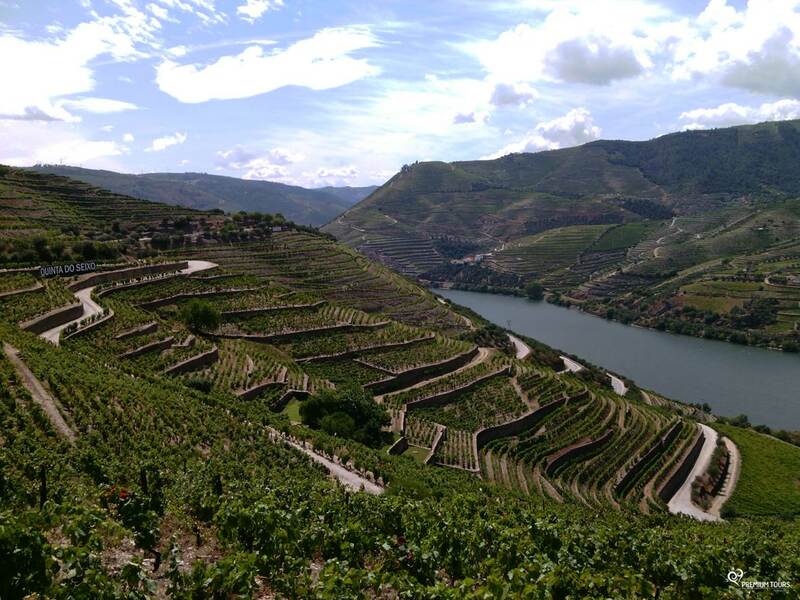 On the private tour to the Wine region of the Douro Valley you will visit famous family-owned wineries followed by wine tastings. 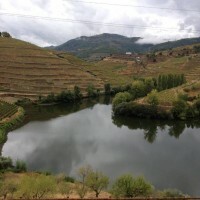 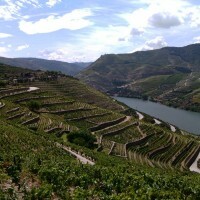 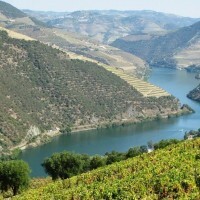 In the Douro Valley the vineyards are planted in the mountains sloops and its wine has unique characteristics due to the soil and climate. 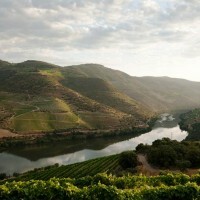 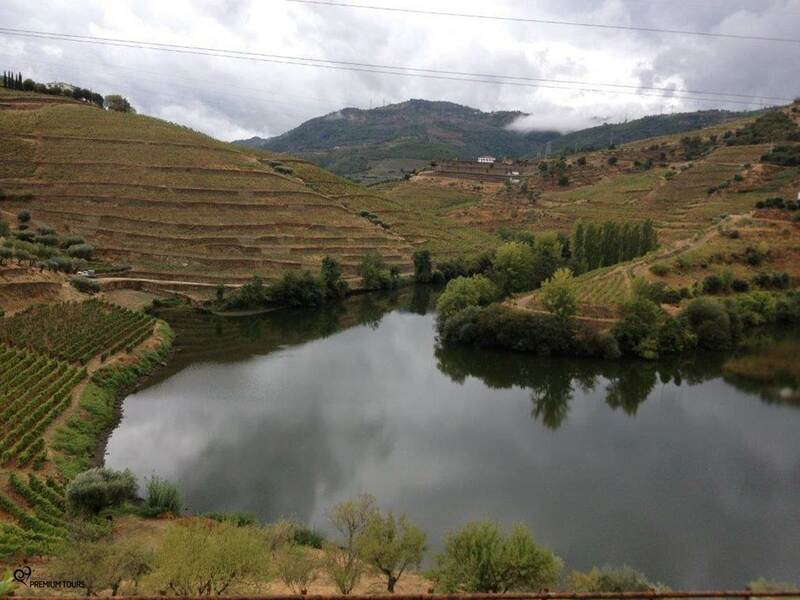 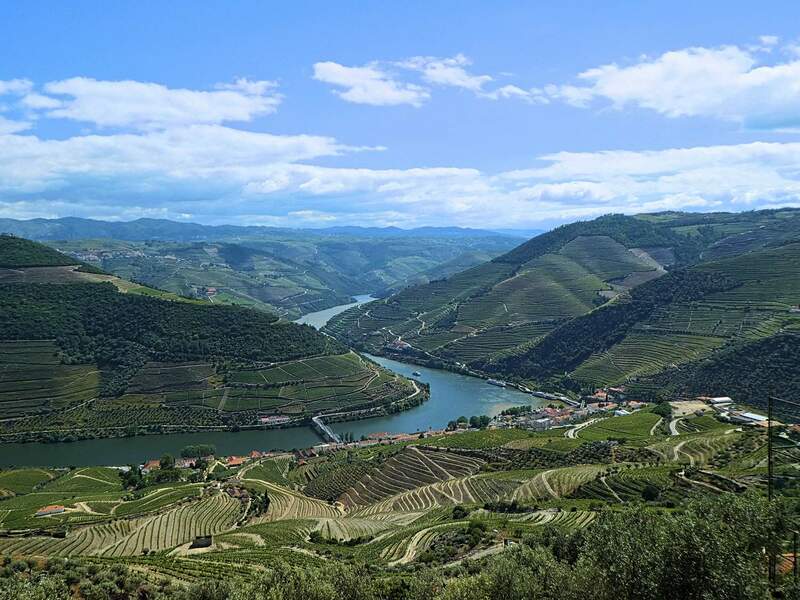 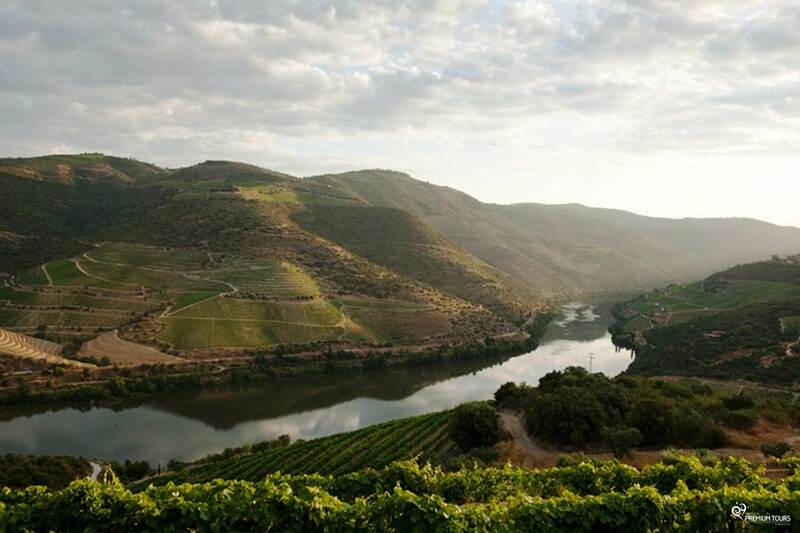 Being the oldest demarcated region in the world, Douro Valley is classified by Unesco has a World Heritage site and it’s a proof that the union of nature with man can create unparalleled products. 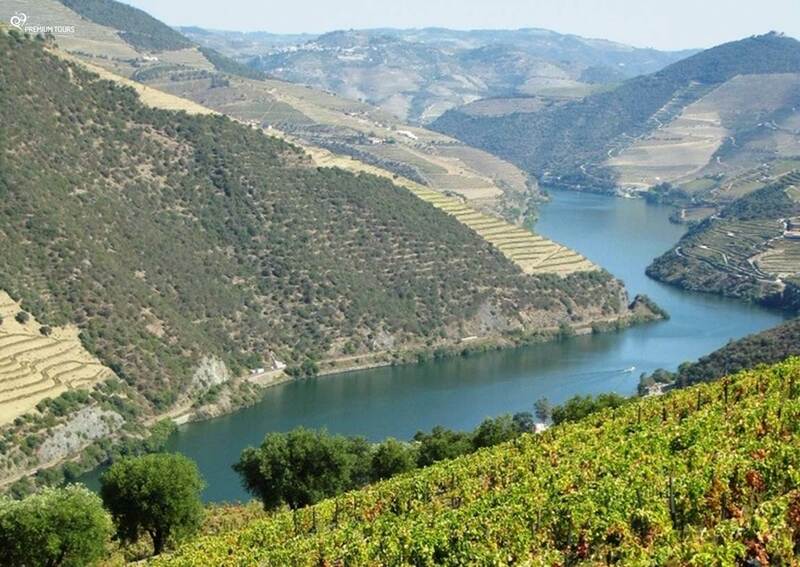 Where besides enjoying the beauty of this city and the Tamega’s River, one of the most important affluents of the Douro’s River, you will visit the Church of Saint Gonçalo and its historic centre. 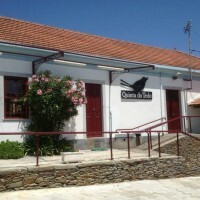 You can also taste the delicious typical cakes. 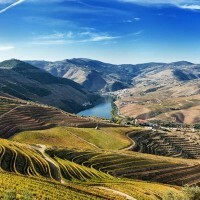 It’s a local of passage, in the Heart of the Alto Douro Wine Region, where you take an unforgettable trip to the Pinhão Village. 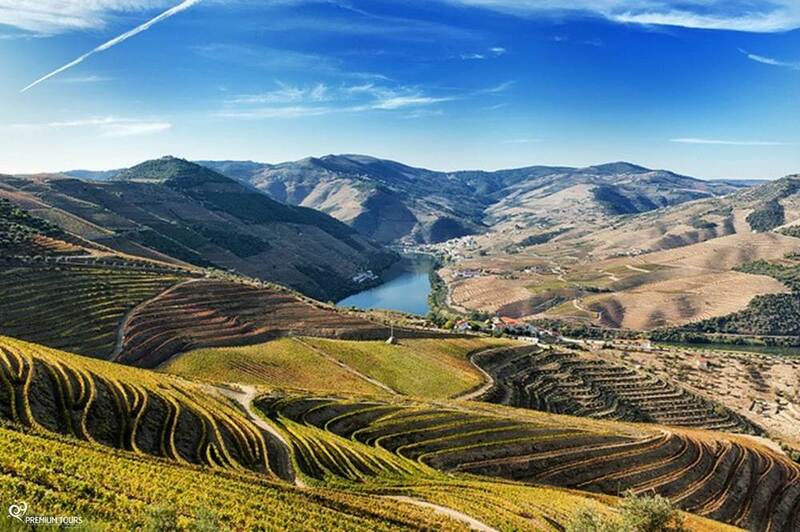 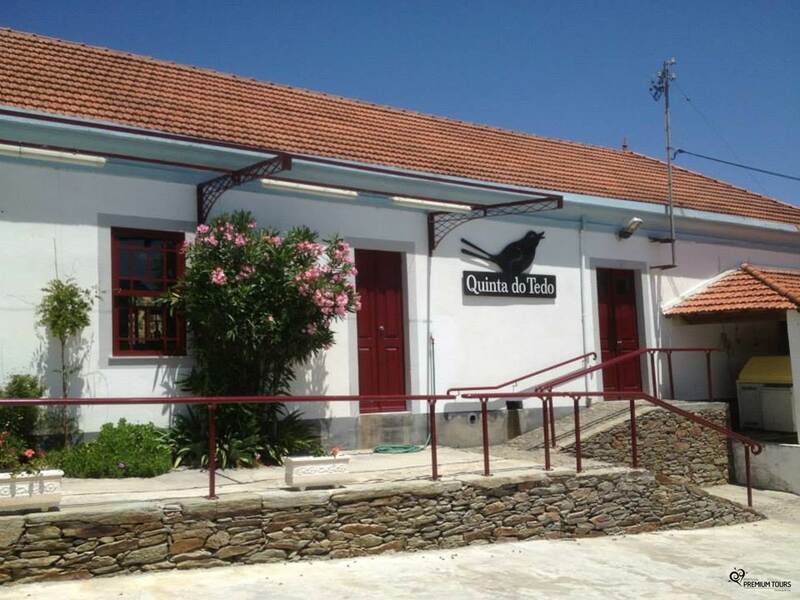 Classified as a World Heritage Site by UNESCO, you will visit the very well-known railway station by their 24 tile panels that depict the landscapes of the Douro Region. 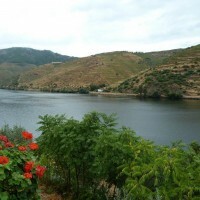 Across the river from Pinhão Village to the Peso da Régua Village. 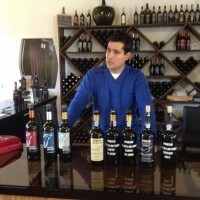 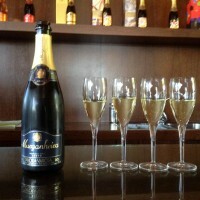 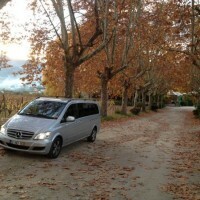 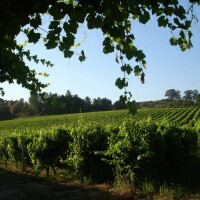 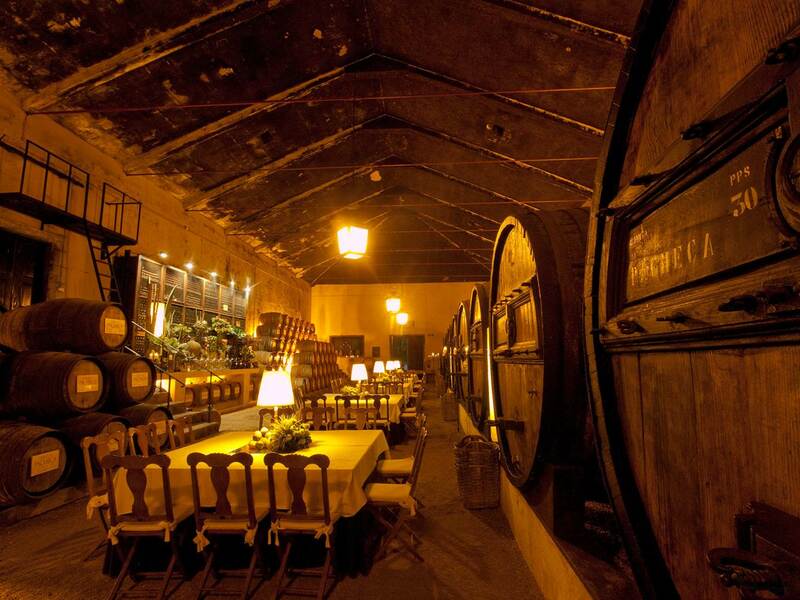 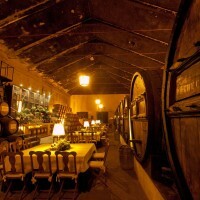 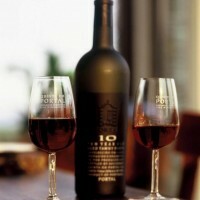 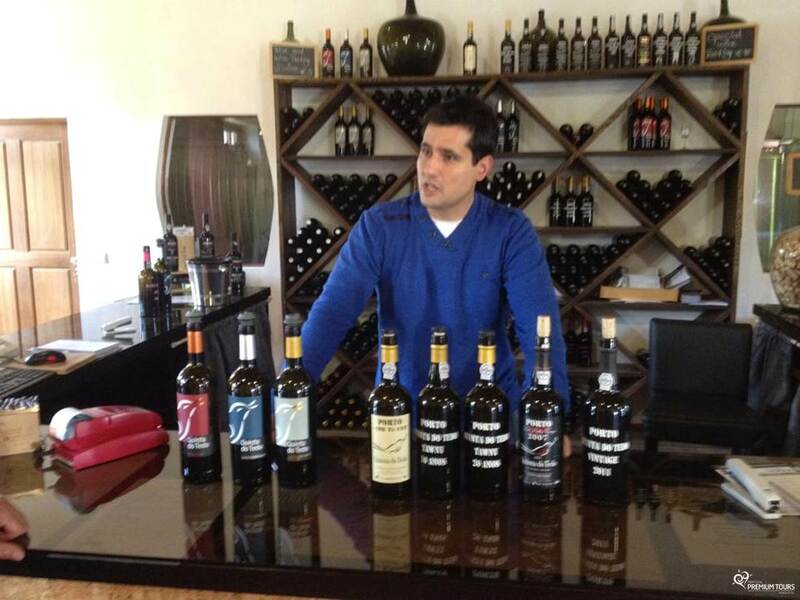 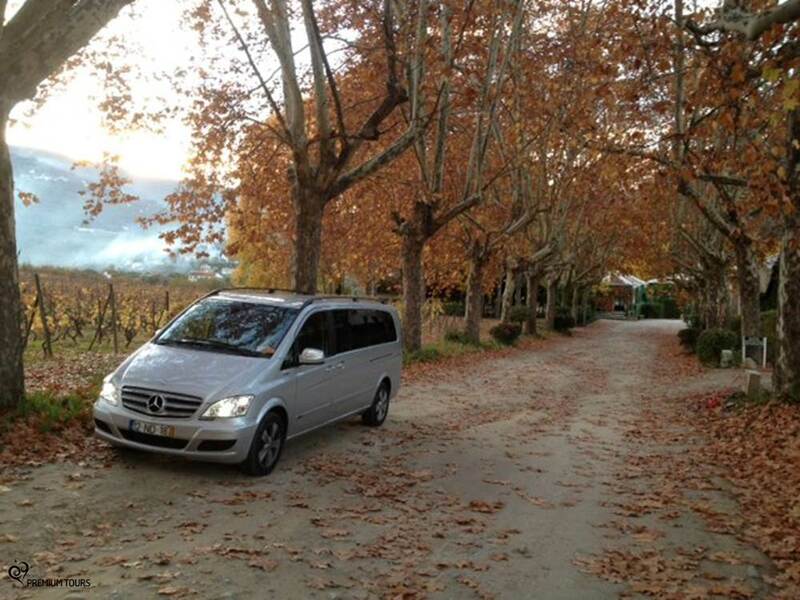 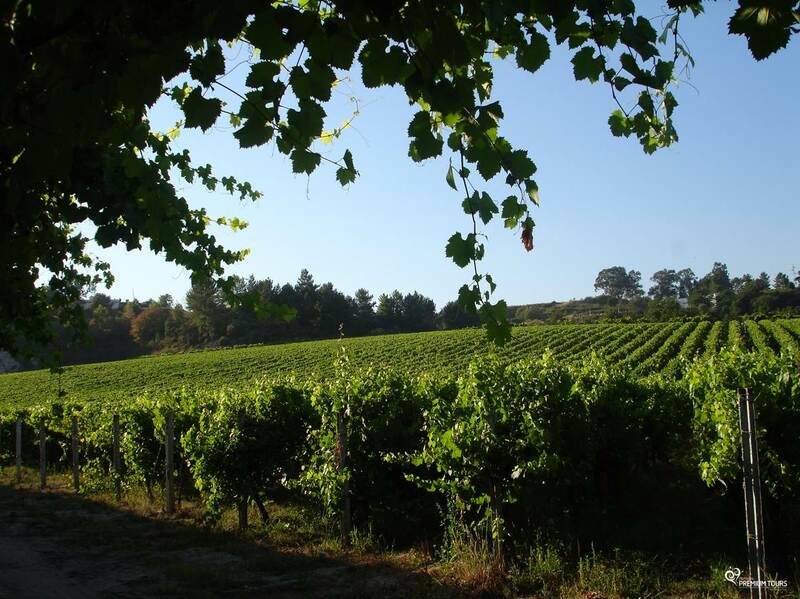 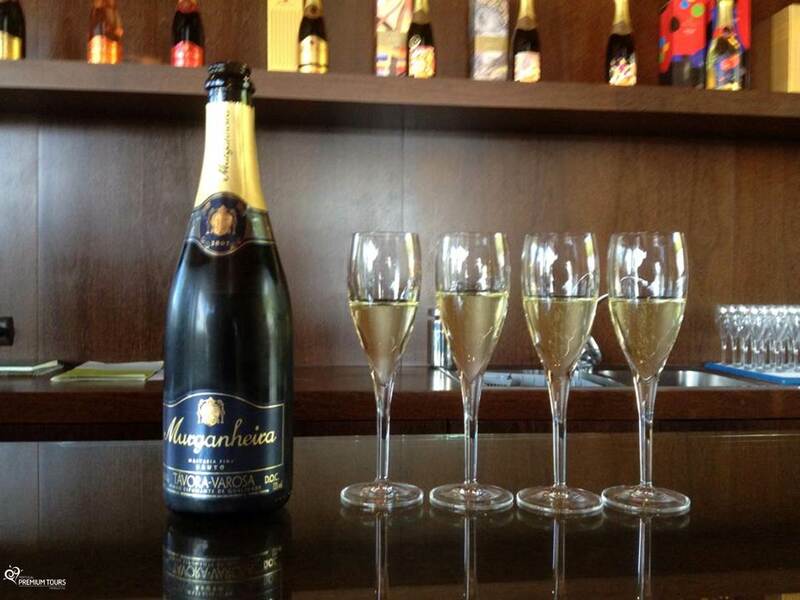 Along the way you will visit two important wineries, where you will have wine tasting included. 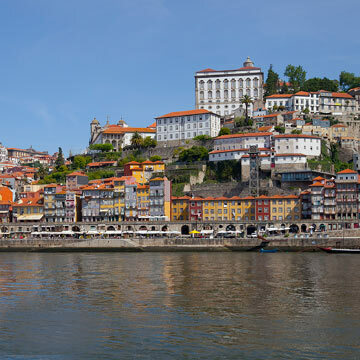 An ancient town admired for its history and beauty. 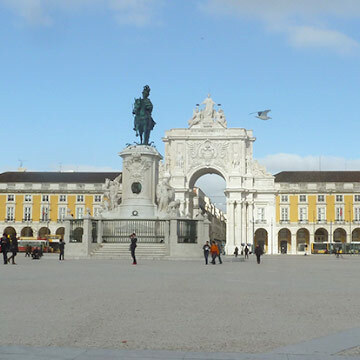 There are several points of interest such as the castle, the cathedral and the Nossa Senhora dos Remédios Shrine. 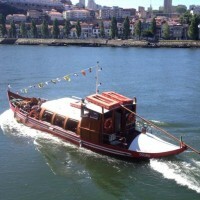 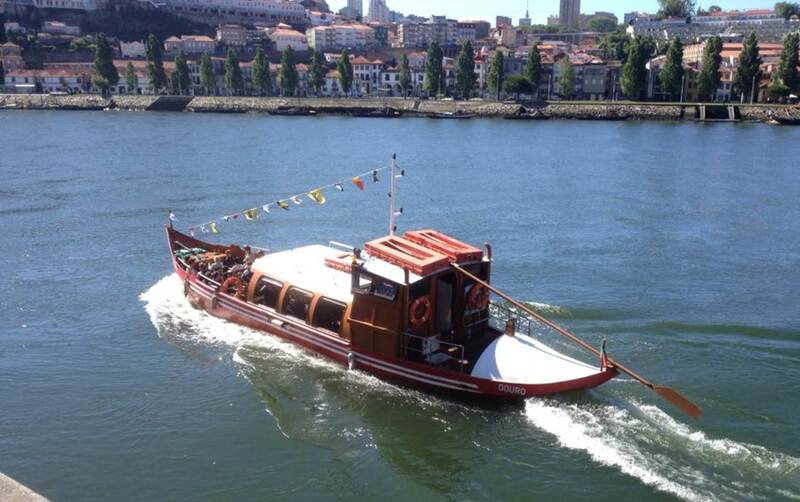 1 Hour boat trip on typical local boat called ‘Rabelo’. 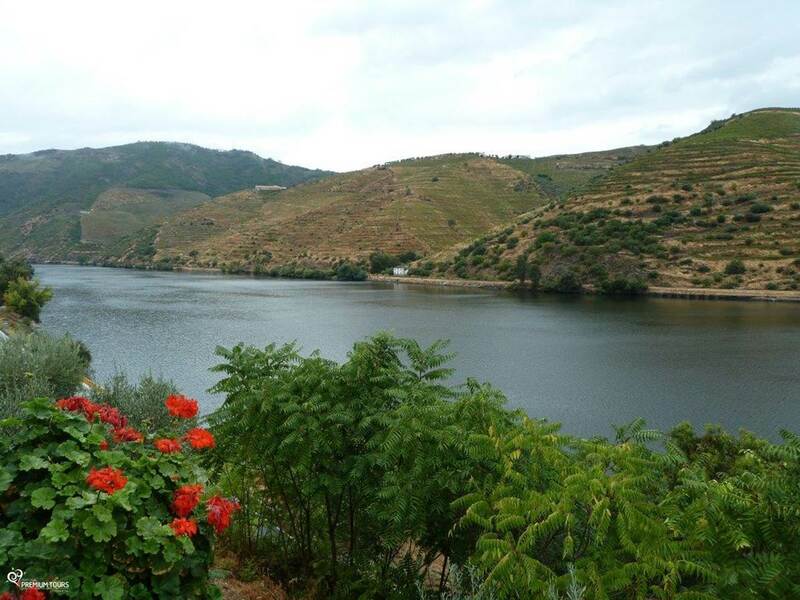 During this trip you will enjoy a natural and beautiful landscape.